As adolescents become teens, they are introduced to a whole new world of responsibilities and privileges. The most notable of these new privileges is driving. Most teens are eager to get their driver’s license as soon as they turn 16. Unfortunately, statistics indicate that many teens aren’t quite ready for this responsibility. Auto accidents involving teens continue to be a concern in Walnut Creek, CA and across the country. Teens are involved in auto accidents at a startlingly higher rate than older drivers. These auto accidents often cause life-changing injuries, or even death, and result in significant physical, emotional, and financial damages for those involved. Those who have been injured in an auto accident should work with an experienced attorney, such as those at Sumner Law, to ensure they are adequately compensated for damages suffered. What Causes Teenage Car Accidents? This combination of inexperience and unsafe driving practices can make teenage drivers a risk to themselves, their passengers, and others who are on the road. 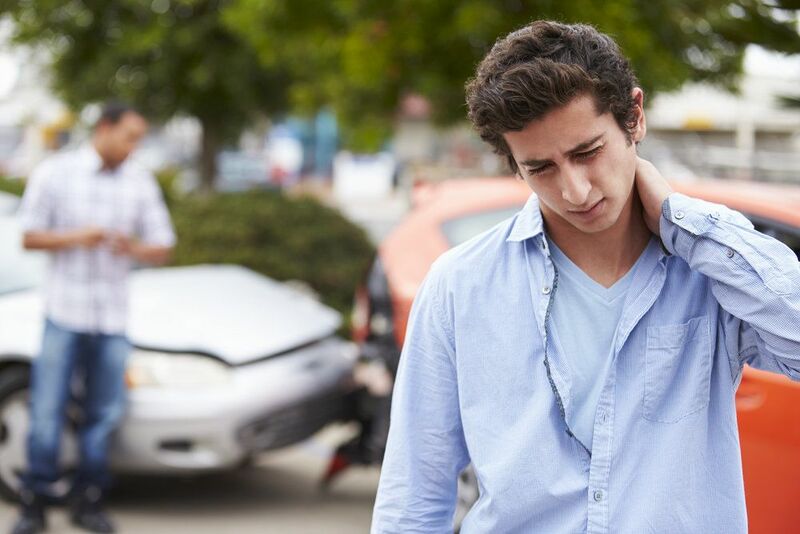 Those who have been injured in an auto accident caused by a reckless teenage driver should contact an experienced auto accident attorney as soon as possible to ensure their rights are protected. Our team at Sumner Law works with experts in the field to gather the evidence that is necessary to build a strong case. We work hard to ensure our clients are justly compensated for the full extent of their damages, including losses such as medical expenses, lost wages, and pain and suffering. If you or a loved one has been injured in an auto accident, the attorneys at Sumner Law can provide you with the legal representation you need to collect maximum compensation for losses and damages. Contact us at your earliest convenience to discuss the details of you case.